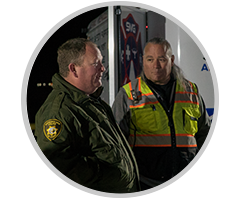 Based in Las Vegas, Nevada and West Jordan, Utah, Sundance Media Group (SMG), have been producing training for trade events, public safety organizations, and private individuals for 25 years. Instructors from SMG have taught, presented workshops and have participated in panels worldwide. Over the years, SMG’s area of focus has been audio, video and software applications for production and post-production. Douglas Spotted Eagle, the original founder of SMG, has long history of aviation, from the adrenaline-filled world of fast-action videography in skydiving to commercial application of drone/UAV use. 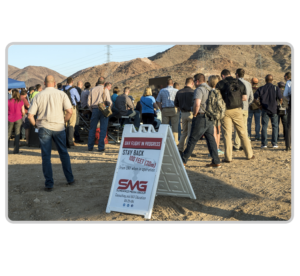 SMG’s latest evolution and vision is to incorporate its years of experience for best-practices training into the world of UAV use. SMG serves as a consultant within the UAV industry, offering training and speaking engagements on UAV topics: UAV cinematography, commercial and infrastructural UAV applications, UAV risk management, night UAV flight, aerial security systems, and 107 training to ensure pilots clearly understand the FAA laws. 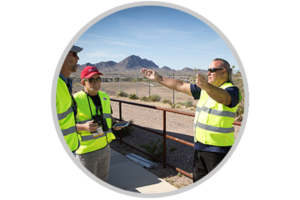 With an intimate knowledge of the FAA FARs and FSIM, our collective experience with instructors and UAV pilots nationwide is our foundation for creating a best-practices for everything drone/UAV/UAS. 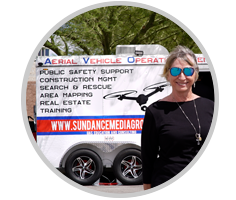 As majority owner and COO of Sundance Media Group (SMG), Jennifer is dedicated to developing the sUAS/UAV training programs and strategic industry partnerships. 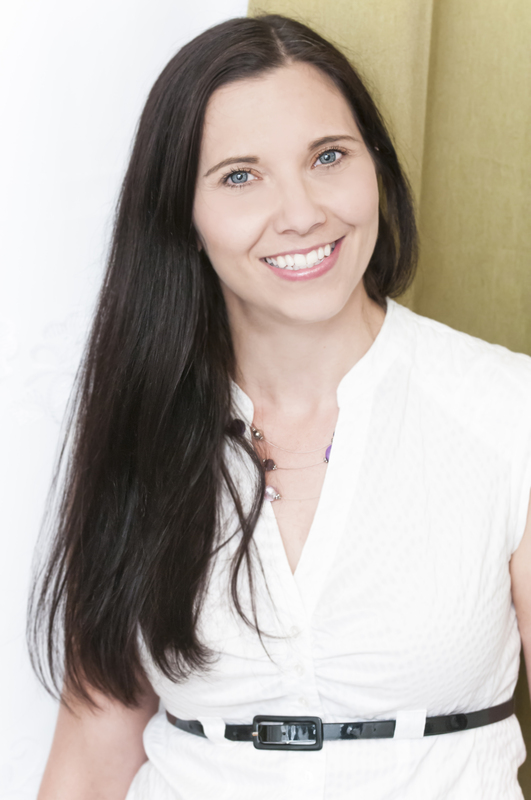 A marketing guru with over 20 years of marketing experience within the consumer electronics and photo/ video channels, Jennifer also manages large-scale training events and vendor/sponsor relationships. No stranger to logistical and analytical reporting, Jennifer manages all sUAS/UAV logistics and overall SMG operations, including applying for SMG’s ISO certification. Bearing a degree in finance/accounting, Jennifer also holds a USPA regional wingsuit and speed skydiving judge rating. 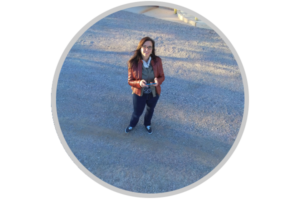 Jennifer’s diverse background in science, math, and marketing are a remarkable combination within the sUAS industry as her education, experience, entrepreneurship, and passions are put to good work. 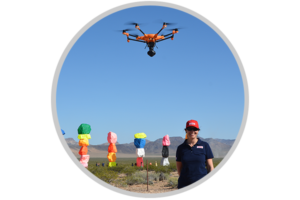 Ultimately, her expertise is inspiring conversation and cultivating mutually-beneficial partnerships; each with a focus towards building a successful and safe sUAS/UAV community. She is a creator of opportunities within the industry. 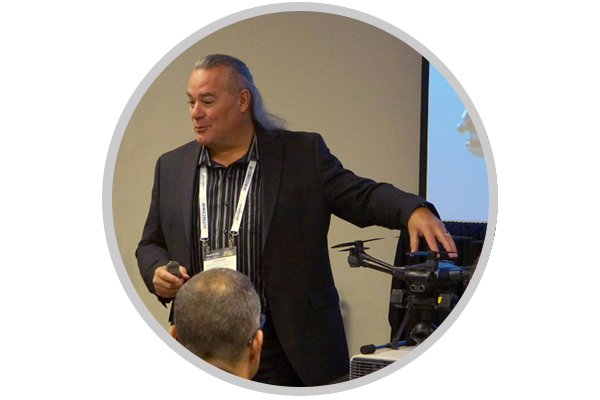 As the Director of Educational Programming for Sundance Media Group, Douglas is the primary UAS instructor and industry consultant for Sundance Media Group and VASST. Douglas is a well-known musician and a world-traveled speaker/instructor; a giant in the video and audio industries, having received Grammy, Emmy, DuPont, Peabody, and many other awards. Douglas is the author of several books and DVDs and continues to serve as an adviser and guide for videographers, software manufacturers and broadcasters. Douglas now focuses his energy and experience within the UAV/sUAS industry. Douglas was a co-founder of SMG in 1996. 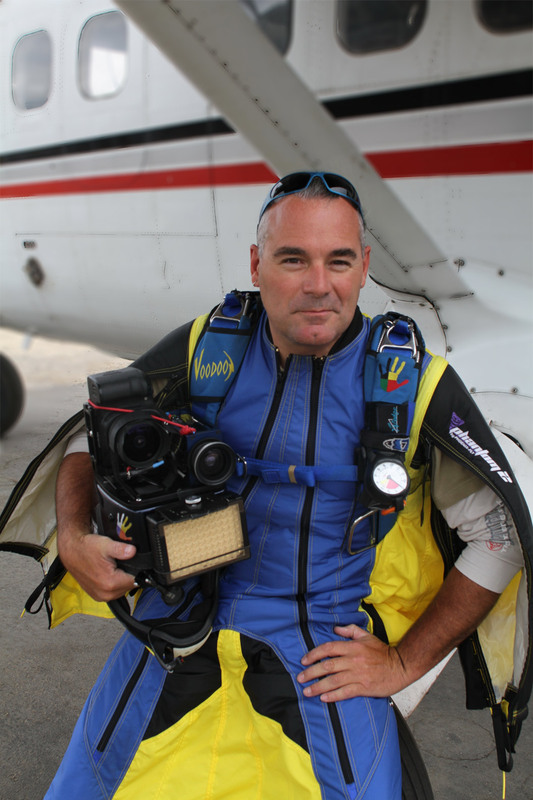 Skydiving since 2006 and instructing UAS since 2012, Douglas is an accomplished aerial photographer who thrives in the adrenaline-filled world of fast-action videography. Appointed as a Safety and Training Advisor in the aviation world, he is a risk management/mitigation subject matter expert. 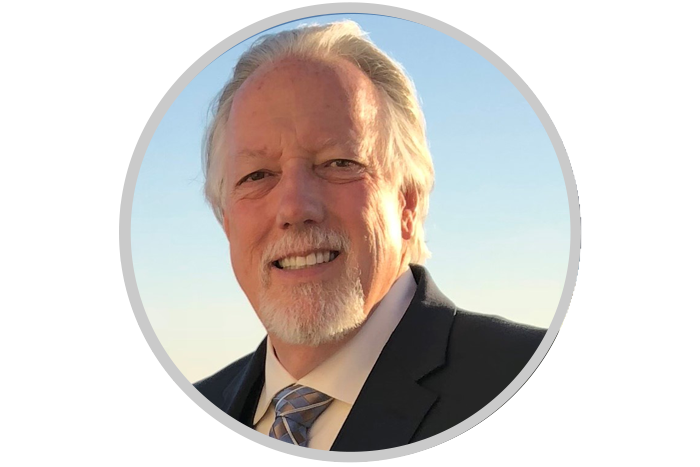 Douglas is an audio and imaging pro with numerous awards for his productions; with an intimate knowledge of the FAA FARs and FSIMs, Douglas’ vision is to incorporate his years of imaging and aviation experience into best-practices for everything drone/UAV/UAS. Douglas is a frequent (and dynamic!) speaker and consults on UAV cinematography, public safety implementation of UAS, commercial and infrastructural UAV applications, UAV risk management, night UAS flight, aerial security systems, and 107 training to ensure pilots clearly understand the FAA laws. Joanne’s love of aviation began as a child in Pensacola, Florida home of the United States Navy Flight School and The Blue Angels. Always the spectator unmanned aviation seemed the place to finally fulfill the dream…FLY! A slight career diversion, family obligations and life lead her to aviation education and an opportunity to be part of Nevada aviation maintenance history through Aviation Institute of Maintenance as founding Executive Director. Unmanned aviation came into focus and became a passion as the State worked on the application to become a UAS Test Site. Seeing the future and knowing the need for education, compliance and drive would be required she has signed up for the duration. Joanne holds a Part 107 Certificate and continues to love aviation especially the view from a camera above. James, has an extensive computer and electronics background. Starting at NASA Dryden Flight Research Center at Edwards AFB, CA. in the Information technology department. After three years at NASA, James enlisted in the United States Air Force in Security Forces. Over his twelve-year career with the USAF, James assisted on establishing several installation uses for the RQ-11 Raven system. James has also been a member of the Civil Air Patrol, USAF Auxiliary since 1999. Recently, James was assigned as a Senior sUAS pilot and trainer for the Civil Air Patrol and is currently helping with developing a nationwide training curriculum for sUAS operations. James is also a Civil Air Patrol rated Mission Observer, Aerial Photographer and Ground Team Leader instructor in Nevada. James has received his FAA Part 107 and is currently working on achieving a private pilot, glider rating, with the ultimate goal of a Rotor CFII rating. When he is not assisting with CAP, he can be found operating all types of sUAS in many challenging environments for recreation and testing. James is currently assisting with the CAP Science, Technology, Engineering and Mathmatic (STEM) curriculum to motivate youth to become interested in a career in STEM in conjunction with the presidential program. 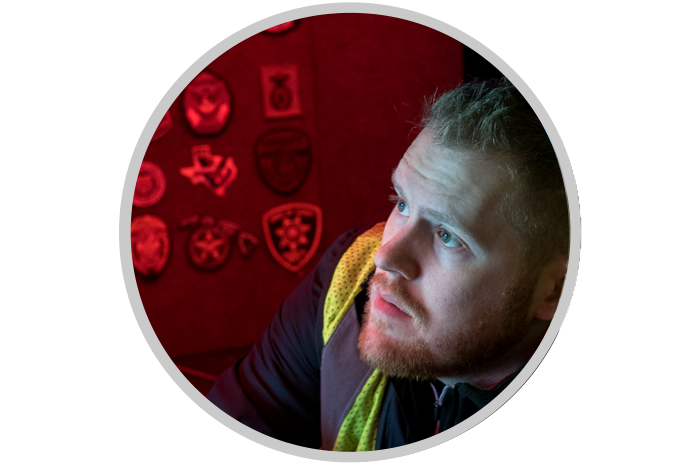 Lastly, James is a Air Operations and Ground Branch Director in the National Incident Command System (ICS) and is currently looking to expand sUAS operations within IS. 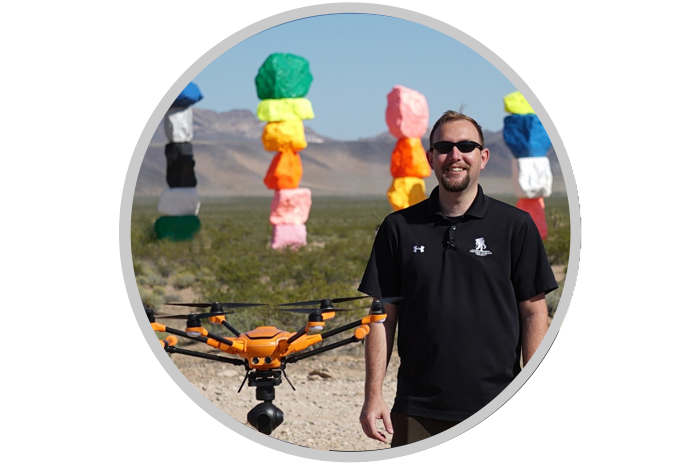 Kevin Brady moved to Las Vegas to pursue a career in architectural drafting and quickly incorporated aerial photography into the architecture firm and discovered his passion for sUAS (drones). In order to combine his love for videography, cinematography, and sUAS, Prone to Drone was brought to life. 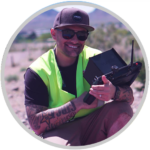 As the owner/operator of Prone to Drone, Brady is an sUAS field service provider and proudly holds a class B-authorization for the Las Vegas strip; a distinction in its own right as it’s one of only a hand full currently issued. 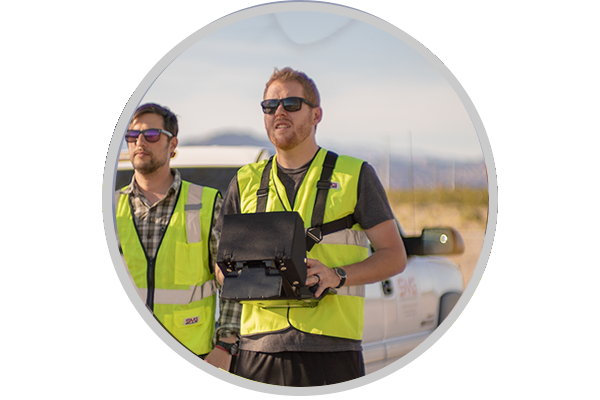 Beyond being a field service provider, Brady also trains and educates other sUAS pilots to safely and legally operate in the National Airspace System (NAS). Brady is committed to risk mitigation, safe sUAS flight practices, and legal flight requirements and is excited to share his knowledge and experience with others. David began his more than 24-year career in law enforcement while serving his country in the United States Air Force. After serving his country, he became a police officer with the Las Vegas Metropolitan Police Department. 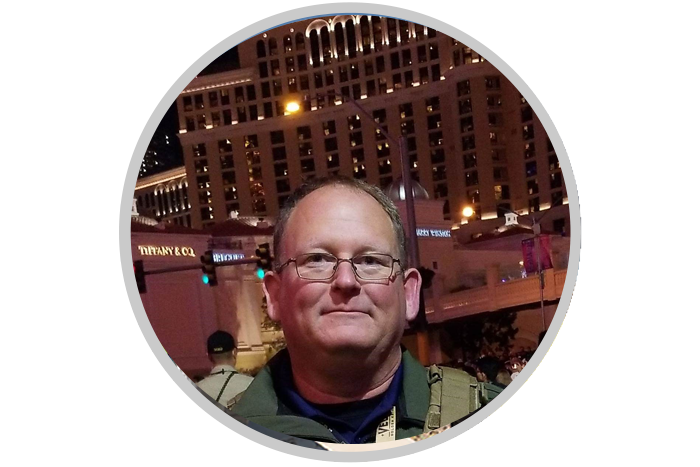 David was able to create and establish the sUAS Program for the Las Vegas Metropolitan Police Department and is one of the pioneers in establishing sUAS use in public safety here in the State of Nevada. In April of 2017, he was appointed to the NFPA Technical Committee for Unmanned Aircraft Systems and currently still serves as a committee member. Martel currently sits on the Board of Directors for the Las Vegas Police Protective Association as well. John is a retired detective from Fairfax County Police Department. He retired after 26 years of service having served in undercover narcotics, major crimes investigations and the last 17 years being spent in the Electronic Surveillance Section. He was also on the Underwater Search and Recovery Unit. John has been flying drones since 2015, flying, at first, for personal use and then transitioning into using them for work. He received a certificate for ground school from Unmanned Vehicles University and then received his Nighttime certification, Instructor certification as well as Risk Mitigation certificate from Sundance Media Group. John has used his Part 107 certificate for flying drones in several contracted exercises, video for a restaurant and wine bar webpage, creating 3D mapping of facilities to be used in training scenarios and videography of several private events. He has also been involved in testing rapidly deployed communication links via drones. When not flying drones, John is a NAUI Divemaster and enjoys diving the Florida reefs and wrecks where he lives. He also enjoys hiking and kayaking. 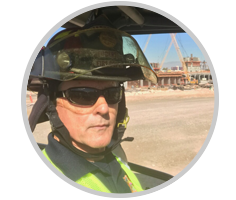 Brent Hannig is a 27 year veteran with the Henderson Fire Department in the Las Vegas Valley. He has been a Firefighter, Fire Engineer, and a Fire Captain for the last 13 years. In his position of Captain, he has served as an Engine Captain, Truck Captain, Technical Rescue Team Captain, and is currently a Training Captain in the HFD Training Division. He is a published author with Brady Fire Books, in the area of fire hydraulics. He is co-author of “Fire Department Hydraulics” 2nd and 3rd editions. Brent also holds an associate degree in Fire Department Technology. 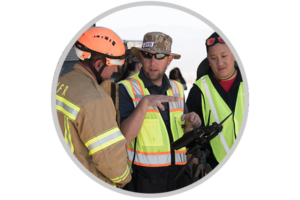 In 2017, Brent took a position in the training division, where one of his responsibilities was to continue the progression of the Henderson Fire Department sUAS program. In 2018, Brent and his wife Amie opened a sUAS advertising company, “SkyEye Imagery llc”. Brent has also obtained waivers for night flight (107.29) as well as Class B Airspace Authorization (107.41). The company has produced videos of kitesurfing, Fire Department drills at the Stratosphere, construction projects and family history. When he is not working or flying drones, Brent enjoys kitesurfing, golfing and spending time with his family. Chance “The Drone Guy” Wiggins is known for using UAV’s in just about every field that is out there. Although his forte is working with executive brands, his love comes from videography and training. 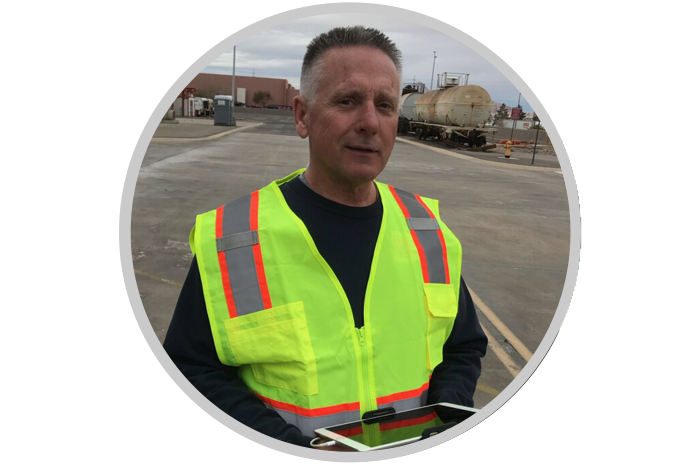 Having served in the United States Marine Corps as a Subject Matter Expert (SME) in both manned and unmanned systems, he took that knowledge to work with some of the most prestigious aviation contractors in the world. Chance has performed as a technical training instructor for the past 5 years and that is where he fell in love with these flying cameras. With his love for video and knowledge of aerospace, he knew there was only one way to go. You guessed it, Drones! Chance now flies for many different influencers, real estate executives, law enforcement, and many others who wish to add the one of a kind aerial experience that only a UAV can offer with Skye Image, LLC. Whether it is creating branding and marketing content for a multimillion dollar home, working with Maxim to cover their renowned events, or demonstrating the capabilities of UAV’s to new operators at National Association of Broadcasters, drones are part of his life. Chance is FAA Part 107 certified and is currently working on achieving a private pilots rating. 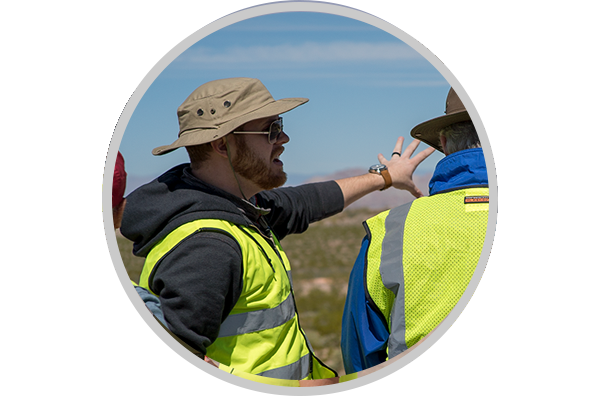 He now collaborates with Sundance Media Group as one of their instructors, utilizing the 100’s of hours of flight time accrued teaching students the essentials of safe flight, aerial cinematography, and just about any other type of sUAS operation around the globe. 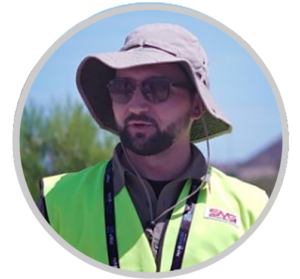 Edward Pachell is a Philadelphia based UAV (drone) pilot and educator with 5 years of flight experience. Aside from creating content, Edward is heavily involved in education, with highlights such as leading Aerial Cinematography hands-on workshops at the National Association of Broadcasters Show, serving as a teaching assistant at the New York City Drone Film Festival and is a regular collaborator with the leading organization in drone safety training, Sundance Media Group. 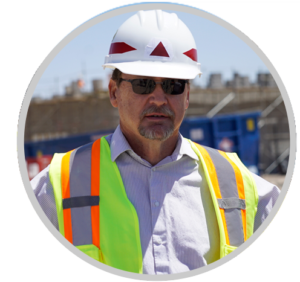 A native Nevadan, Brian is a director of a Fortune 500 company with over 20 years of I.T. experience. As a Major in the Nevada Civil Air Patrol and director of emergency services for the Nevada Wing of the Civil Air Patrol, Brian has extensive search and research experience. 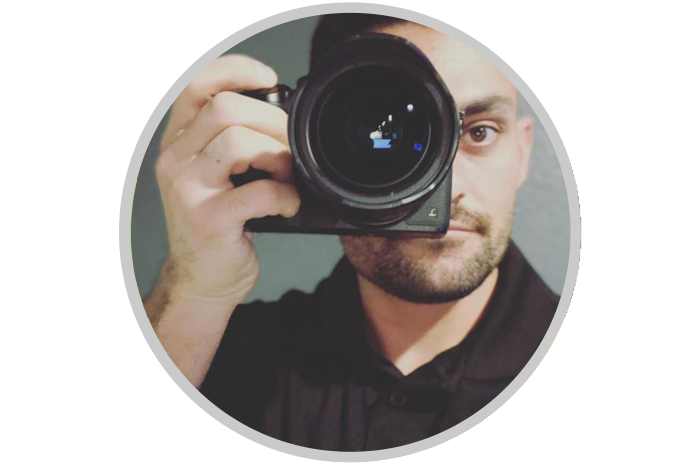 As an FAA certified UAS Remote Pilot and FAA certified Private Pilot SEL, Brian’s passion for photography has taken flight! 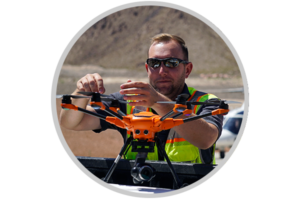 He now focuses his spare time on offering his UAV experience to Sundance Media Group as an instructor and field service provider. His areas of expertise are practical flight training, real estate, and mapping/surveying for construction.